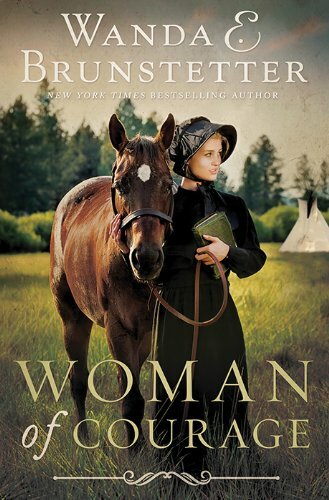 I've long been a fan of Wanda’s Amish fiction so I was definitely looking forward to a novel featuring a Quaker main character! I don’t know much about them and have only read a book or two highlighting them. I’d have to rate this as her best yet! I’ve also since learned “Woman of Courage” had already been written, but what I read is a Collector’s Edition so there is an added story at the end entitled “The Story of Little Fawn”. Both are a delightful historical read. Amada Pearson‘s heart is to bring the gospel to the Nez Pierce Indians. I especially enjoyed this particular historical fiction because I live in a close proximity to the modern day Lapwai Valley in Oregon. Amanda and her papa set out with their guide to travel from New York to the Western wilderness to help minister alongside the Rev. and Mrs. Spalding. However, the trail is strewn with heartache and many devastating losses. When Amanda finds herself injured in an unfamiliar cabin tended by a kind Indian woman, her life takes on a completely different turn. I admire how she clings to her strong faith to make it through the tough days ahead. She also befriends the Indian woman named Mary “Yellow Bird” and learns much of what she needs to know about the Nez Pierce. It’s as if the Lord has placed her exactly where she needs to be at exactly the right time! She also meets Buck, who is a good friend of Mary’s husband Jim…who also wants nothing to do with the Gospel due to a cruel father. I loved seeing how the Lord changed his heart at the end and all the various things that happened in the story, there’s so much packed into it! Brunstetter knows how to spin a tale to keep you wanting more and invested in her characters and storyline. It only took me two days to read this because I didn’t want to put it down! 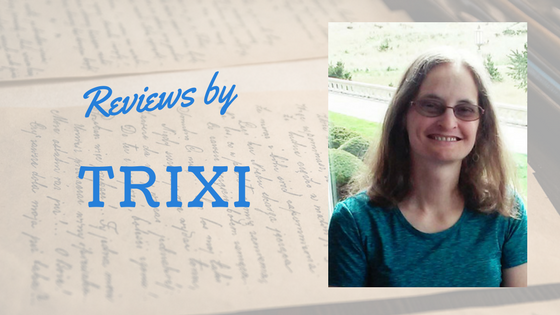 I think anyone who is a fan of this writer, loves history, enjoys a strong faith thread, adventure, and a hard won happily-ever-after at the end will enjoy this one. I loved journeying alongside Amanda, Mary, and Buck as they travel to bring the good news to the Nez Pierce Indians. Thank you Debra for posting this! Wanda is a wonderful story teller!